A-1 Self Storage in New Jersey is located right by I-78, making us easily accessible for surrounding cities and nearby communities. We’re a great storage option for residents and businesses in Hoboken, Union City, Bayonne, and Newark. Even if you live near those areas, we may be just the place that you’ve been searching for. Our facility is also across from Revetment House Apartments, Hamilton House Apartments, and Embankment House Apartments, so if your space is feeling cluttered, you’ll get the convenience of our location along with affordable and quality amenities. We’re also a convenient option for college students in the area. Find us on 10th Street near White Star Bar and the Pavonia Branch Jersey City Public Library. Start storing with us today! 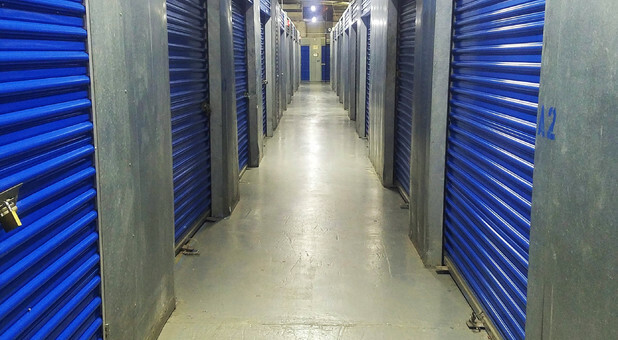 A-1 Self Storage offers over 900 bins in various sizes to meet any and every storage need. We are an entirely indoor facility, and our units are secure and fully monitored. All of your items are under protection against extreme weather, dust, dirt, and pests if they’re being stored in our temperature controlled spaces. We cater to convenience at all times. If you need storing supplies, we have boxes and other supplies available for purchase. Our dollies and handcarts are free to use and will help get your items into your unit quicker and easier. 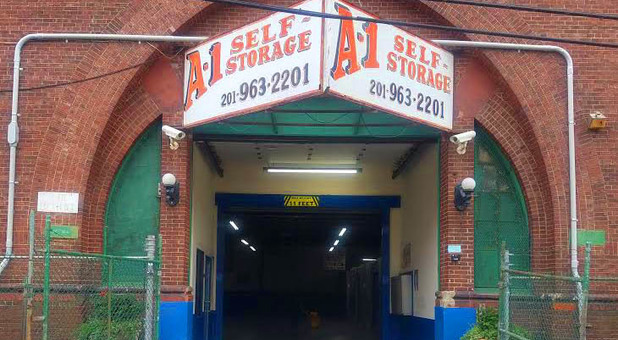 A-1 Self Storage Jersey City is equipped with three drive-in garage bays within feet from the elevators that can help load and unload your items into our upstairs units. Feel free to use our ramp or rent a ground floor unit for easy storing as well. I would say that the staff,is attentive to your needs-over all. I enjoy my service.4.5,on the scale of 5.Only,because the 5 floor during this time of the year-needs HEAT.Just.........saying.